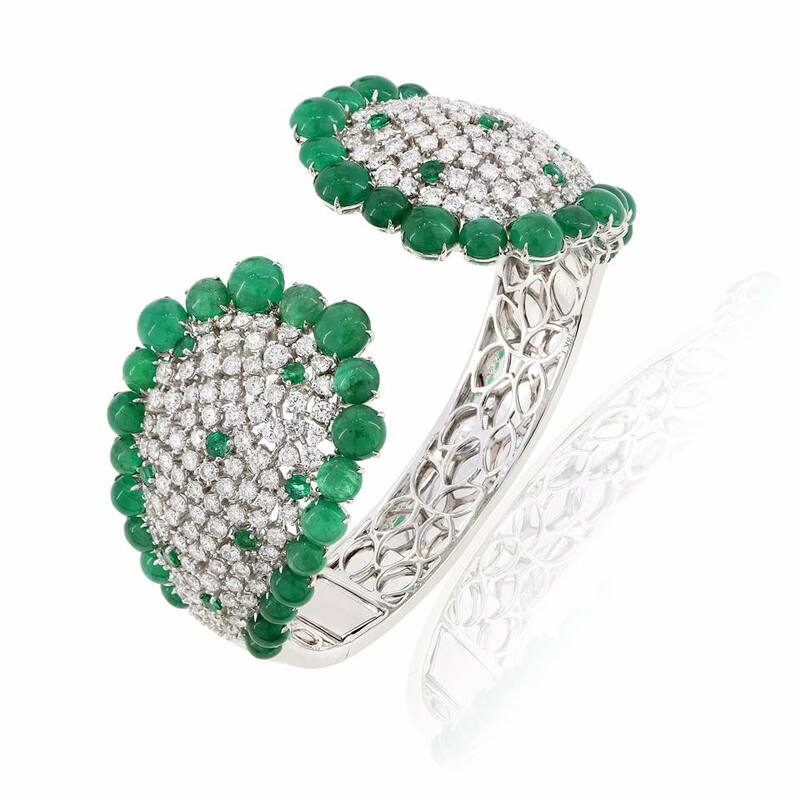 Nothing says exquisite quite like a piece of jewellery that’s specially customised for you. 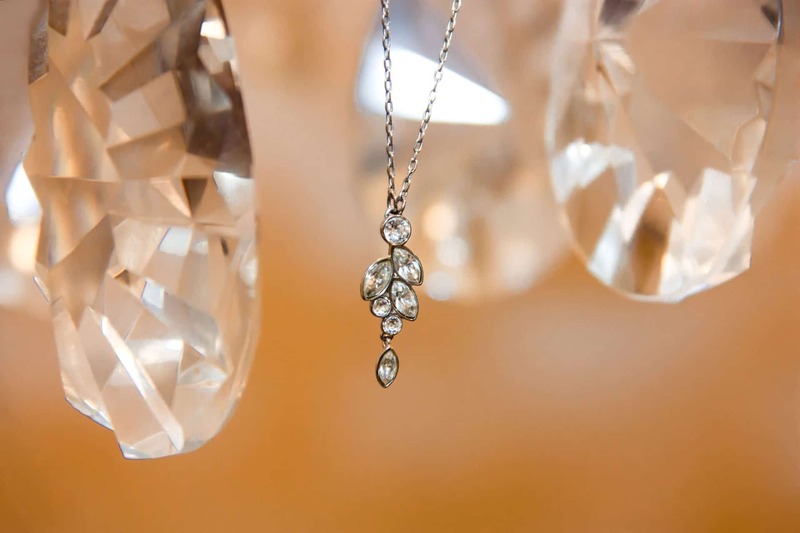 Bespoke pieces are the epitome of luxury, particularly so when you can lay claim to owning a rare Bombay sapphire, or a one-off spectacular diamond-festooned necklace. 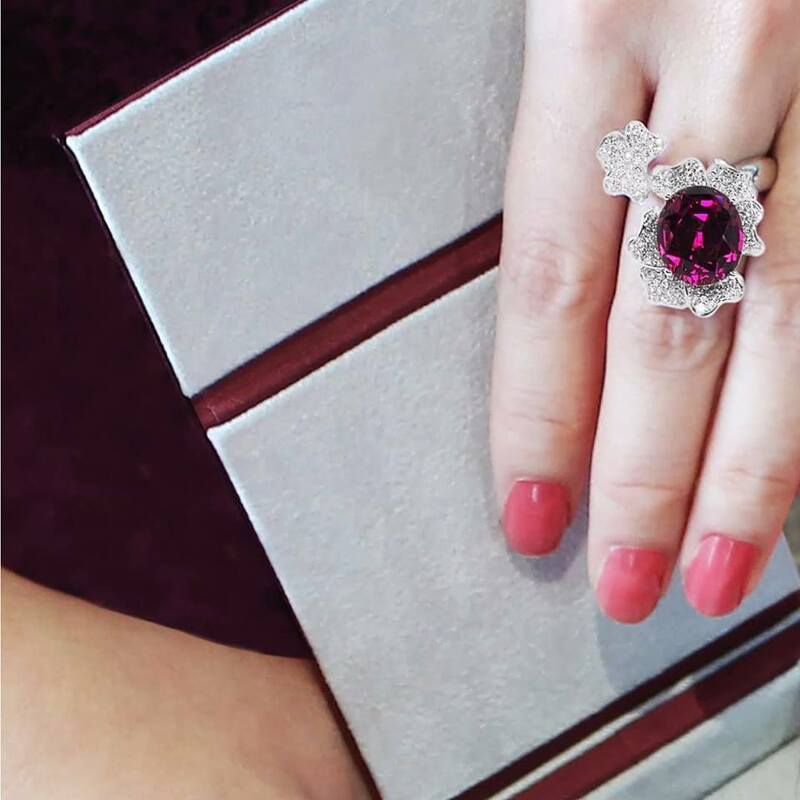 To help make your extravagant dreams come true, we put forth five of Singapore’s high jewellers with a flair for custom orders. Husband-and-wife duo Michael Koh and wife Achillea Teng scour the globe for rare gemstones from trading grounds and remote mines. The winner of multiple design awards including Best Jewellery in Asia Award for The Luxury Network International Awards in 2018, the atelier’s clientele includes royals, collectors and intellectuals with an eye for complexity. Caratell’s creations often veer towards the fantastical, taking reference from avant-garde art movements, folklore, and nature. Its bespoke service is favoured by the discerning as it fuses thoughtful design, meticulous craftsmanship, and rare and exceptional gemstones. Founder Simone Ng saw success from the get-go. The launch of her first collection in 2016 saw half of it sold in 30 minutes. Since then, the certified gemologist has been on the up and up: She has been named Singapore’s Top 10 designers for three consecutive years. Her designs take inspiration from historical events, architecture and cultures around the world, and are timeless and elegant. The craftsmanship on her jewels are impeccable, with each piece intricately put together with precision and mastery — this is a process that can take up to 18 months. Ng uses only handpicked diamonds of E-F colour with VVS quality, while coloured gemstones are optimally chosen for rarity, quality and cuts. 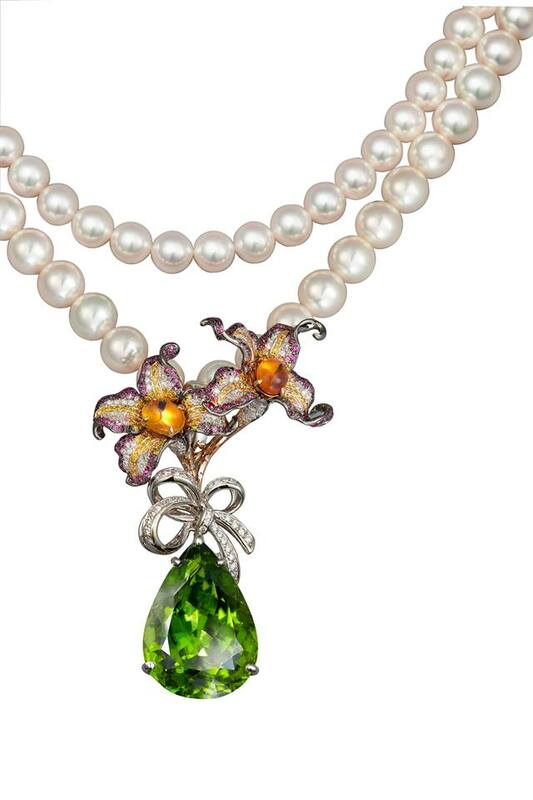 Ng’s bespoke service is largely used for heirloom jewellery. The process begins with a private consultation, sketches and gem hunting. Then takes the coordination and communication process with the craftsmen. For more than 25 years, Dato Ritu Aurora has been commandeering the jewellery industry in Asia. Her creations cater to a diverse crowd — some are made for everyday wear, while others are reminiscent of the extravagant jewels of India’s Mughals. These spectacular, statement-making designs feature antique table-cut diamonds and stunningly brilliant multi-faceted gemstones. The designer broke stereotypes when she started her brand, as Indian jewellery back then was only known for gold creations. A familiar face in the society circles, Dato Aurora custom-make high-end jewellery for her powerful clientele. Exotic Gems & Jewellery has come a long way. It first started off as a family business and as a wholesaler for loose, coloured gemstones. Today, it’s a leading jeweller but loose gemstones remains in its bloods. Its clientele purchases the exceedingly rare ones, while others turn these loose gemstones into fine jewellery based on the guidance of Exotic hems & Jewellery’s team of talented designers. Its bespoke services also extends to old jewellery. Bring the time-worn pieces in, and the atelier is able to transform them into updated, newer designs. A household name among society’s bigwigs, Vihari Jewels is a family legacy that dates back as far as 1945 with founder Dahayalal Sheth. Today, granddaughter Vihari Sheth is one of the main driving forces behind the brand. Diamonds are clearly in her blood. By her mid-teens, she was a familiar face at jewellery fairs where she accompanied her father Rajesh, who took her under his tutelage with a six-month training course. Her mother Manisha oversees quality control for Vihari Jewels while her brother, Kunal, sources and cuts diamonds. 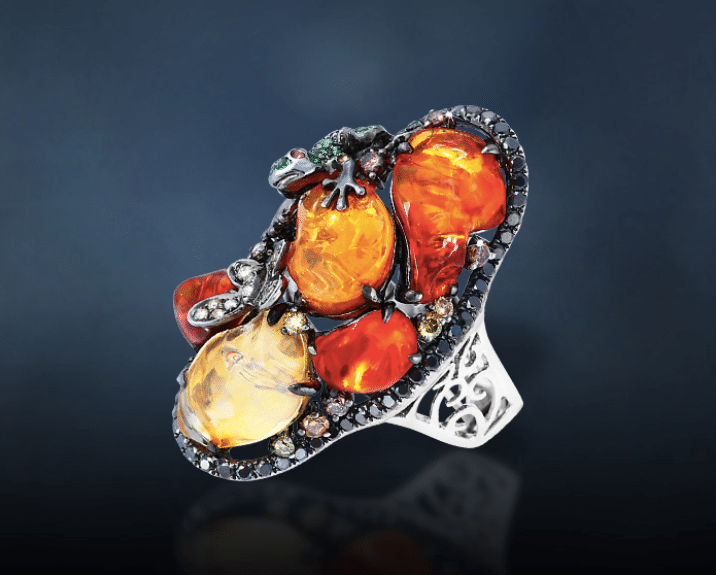 Vihari Jewels makes heirlooms and collectibles. Make an appointment with your dream design, and they’ll make it a reality. 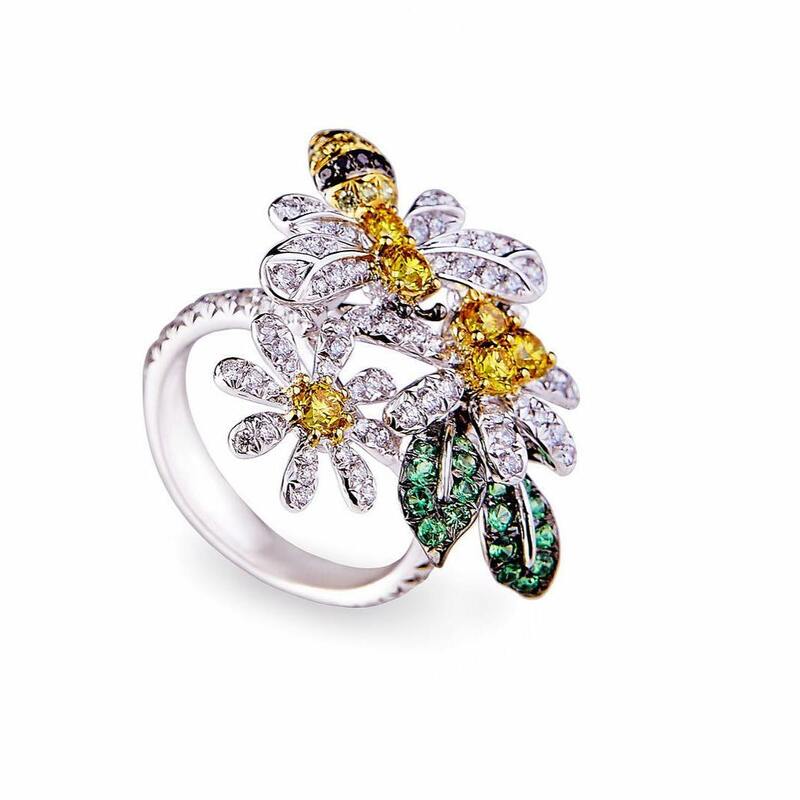 They specialise in unique coloured diamonds as well as rare white diamond statement pieces. You can also find rare and precious stones such as the 8.6 carat Blue Sapphire from Kashmir that showed at last year’s edition of the Singapore Jewellery and Gem Fair.